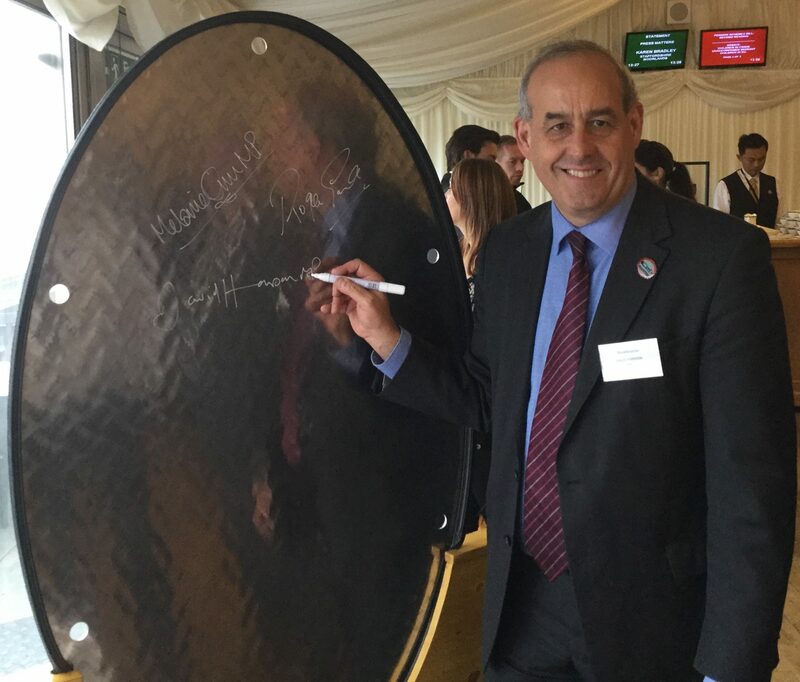 Today, I attended a parliamentary reception held by MHI Vestas where I signed a section of blade material that will be manufactured into a blade and installed into Liverpool Bay, and is serviced by its base in Mostyn. Offshore wind energy has been a rapidly growing industry in North Wales, and Delyn has been able to directly benefit from its growth. Mostyn is the base for the engineers who are responsible for maintaining the wind turbines that are based offshore.